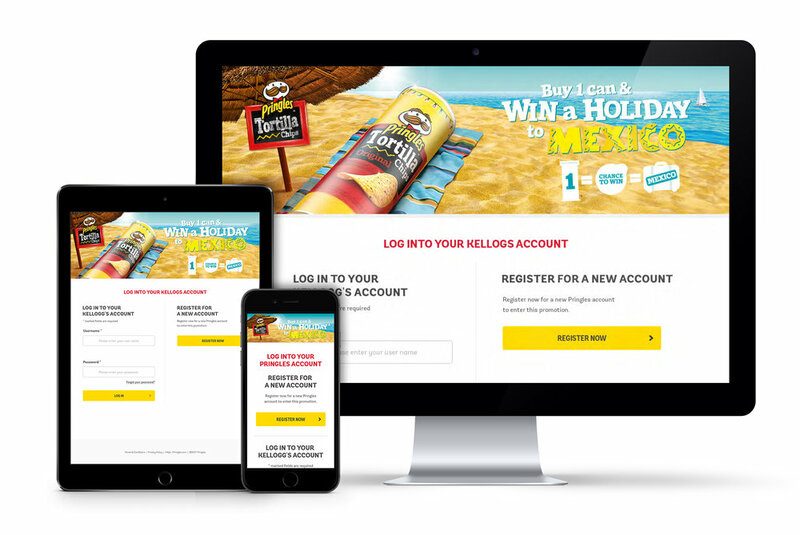 The global FMCG brand Pringles, part of the Kellogg’s group, was looking for a partner to develop, design and build a competition redemption site to enable consumers to enter a unique code (found under the lid of each can). In addition, a Test of Skill was required for entrants from specific regions. My role was to define and design a high-level, cross-device user experience solution, with Isobar’s creative team providing the visuals for the project. "I had the privilEge to work with Sanjay on the Harvest Redemption Website. He was a key member of the team. He was always professional and understood the brief from the start. He showed enthusiasm in the project and was never shy on making suggestions on how to improve the user journey and design. I highly recommend him and look forward to working with him again!"